I love receiving gifts, getting a beautifully wrapped present, finished with an exquisite bow fills me with excitement. 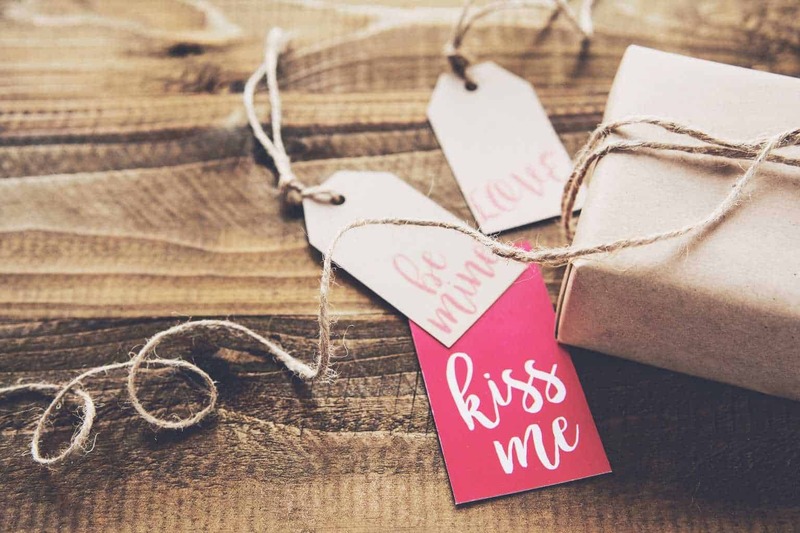 My idea of present heaven would be ripping off the paper to find gorgeously fragrant perfume, a cashmere pashmina, diamond earrings and a fine bottle of Chateauneuf Du Pape. But, a giant bar of chocolate or a framed photograph of my cheeky cherubs would leave me equally pleased (and are much more reasonably priced options). When we moved into our new home last year a kind friend gave us a gift of personalised bathrobes as a house-warming gift. I had been talking her ears off about our plans to make over the family bathroom and how I wanted to add a few special touches. We all agreed it was very thoughtful of her to buy such a unique gift. I must admit that I prefer being a gift receiver over being a gift giver! 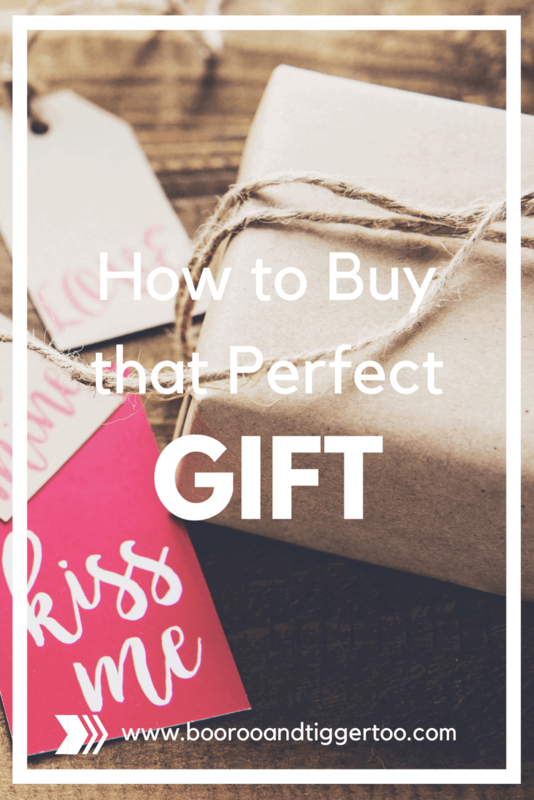 Not because I’m mean or overly frugal, but because it’s incredibly hard to find the perfect gift for a loved one (or even worse someone you don’t know too well). Think secret Santa for a new work colleague or a wedding gift for your partner’s, best friend’s mum (you’ve only met her once but your partner insists you will do a better job choosing a gift, incidentally there is no wedding list as this is her fourth marriage and the invites state “your presence is present enough.”) Bah, the worst sentiment ever and I can’t help feel, a complete fib. There is an art to gift giving – find out what it is the receiver wants. The best gifts aren’t always the most expensive but are close to their heart and show that you have been thoughtful. That’s where the pressure lies for the gift-giver, you want the gift to prove how much you care for the person. Don’t be too over-enthusiastic though, I have a friend who adores penguins and every year someone buys her a gift with penguins on – pyjama’s, T-shirts, notebooks, she received a penguin teapot for her birthday last year (the gift-giver reasoned she liked penguins and she liked tea). She does love penguins (only real ones though) and would prefer a good book or some indulgent bubble-bath. The occasion can dictate the type of gift you buy too. Birthdays and Christmas are regular runners and you can build up a safety stock of scented candles and bottles of fizz. 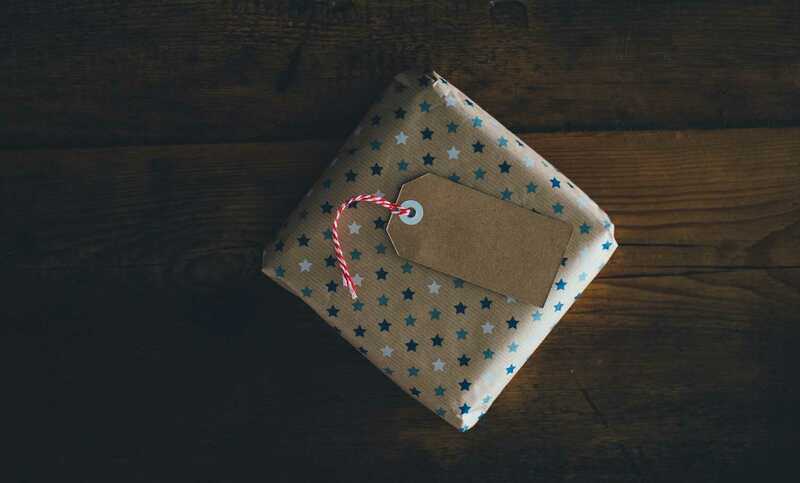 But, unique presents are so much more well received, personalised gifts show you have put some thought in, there are a wide range to choose from. Next time you have a wedding gift to buy how about personalised bathrobes with the initials of the happy couple on?